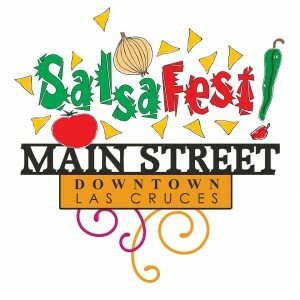 It is held annually in Downtown Las Cruces. Enjoy! !